if you have water, severe water, and/or flood damage, you need a professional company you can depend on at any time at the time of day or night. We can be anywhere in the Phoenix metropolitan area within 60 minutes to start the process of getting your property back to pre-loss condition! 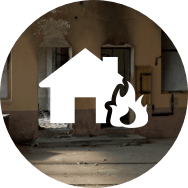 EHS Restoration provides full service water, fire, mold and storm repair and cleanup services in Arizona. 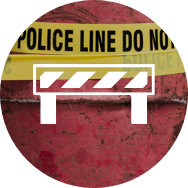 We are available 24/7 at any time of the day or night to show up promptly and help you get your property back to pre-loss condition as quickly as possible. 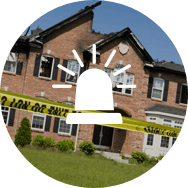 You need a professional company you can depend on, EHS Restoration has extensive experience in restoring commercial and residential properties and returning them to pre-loss condition as quickly as possible.